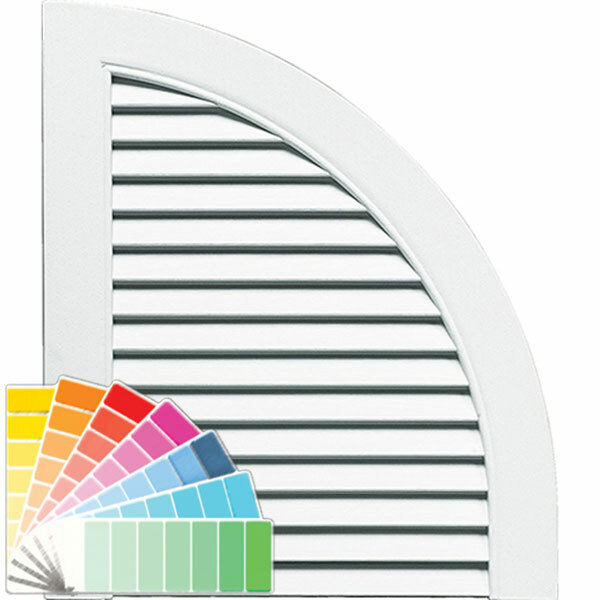 Add a unique look to your vinyl shutters. Our decorative arch tops easily install onto the home above our vinyl shutters. 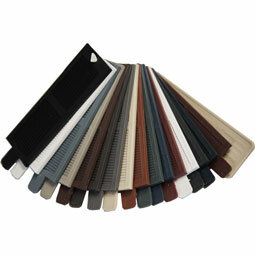 You can use these arch tops over our vinyl louver shutters.